The dkNET 3.0 Beta release has been released to the public! New features include: Resource Reports, Discovery Portal, Rigor & Reproducibility Support, Hypothesis Center and more! This legacy dkNET Site will be available for a limited time. RRIDs are persistent and unique identifiers. Adding RRIDs to your research resources such as antibodies, model organisms, and tools to your paper or grant! 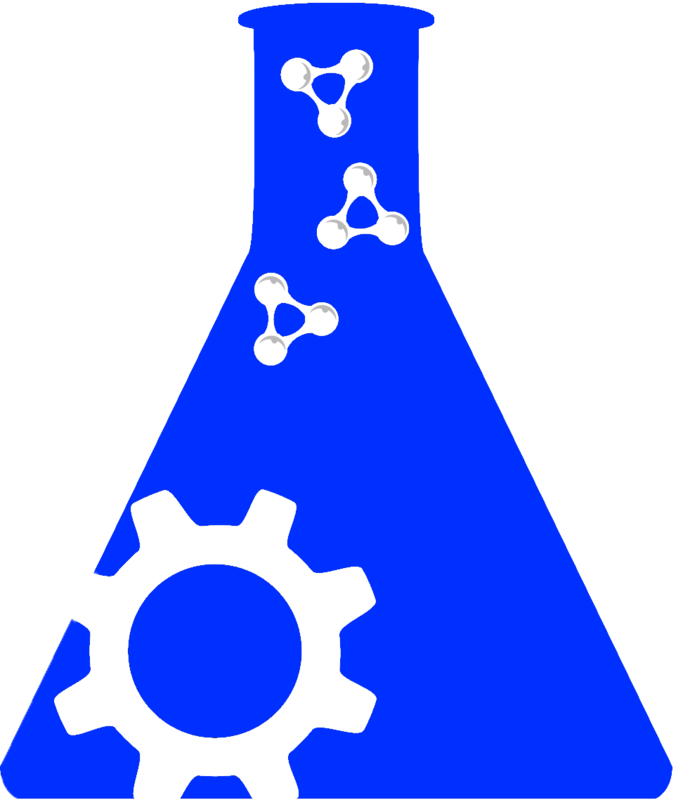 This helps to authenticate your key biological resources and also makes your paper more reproducible, findable, and widely read! dkNET provides resource tracking and resource authentication services via RRIDs. Open a dkNET account to use these services now! To support researchers with the use of on-line resources, dkNET is launching the 6-week dkNET Summer of Data Student Internship program, to provide students an opportunity to utilize the dkNET tools and resources in a research project and to provide feedback on their experience to the dkNET team. dkNET will provide up to five (5) $5,000 awards to support a summer internship for either high school, undergraduate or graduate (Masters or PhD) students to support their research using the dkNET information portal. Application due date: April 5, 2019. The FAIRplus project has kicked-off to improve data management and data governance in European health research. The project aims to increase the discovery, accessibility and reusability of data from selected projects funded by the EU’s Innovative Medicine Initiative (IMI), and internal data from pharmaceutical industry partners. dkNET provides updates on activities of interest to the NIDDK-supported community. Check out February, 2019 events and announcements! The MMPC (National Mouse Metabolic Phenotyping Center) MICROMouse Program is a competitive grants program awarding up to $75,000 (total costs) for one year to fund research projects that have the potential to enhance and advance the mission of the MMPC as a resource for scientists using mice to study diabetes and obesity. There is no formal deadline associated with MICROMouse applications, but applications will be reviewed quarterly (March 1, June 1, September 1, December 1) and therefore should be submitted accordingly. dkNET provides updates on activities of interest to the NIDDK-supported community. Check out January, 2019 events and announcements! Do you have data or tools that should be in dkNET? Let us know! 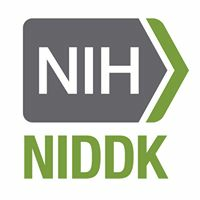 The NIDDK Information Network (dkNET) serves the needs of basic and clinical investigators by providing seamless access to large pools of data and research resources relevant to the mission of The National Institute of Diabetes Digestive and Kidney Diseases (NIDDK). The dkNET portal contains information about research resources such as antibodies, vectors and mouse strains, data, protocols, and literature. Please let us know your thoughts! Your opinions and suggestions are very important to us in helping dkNET to develop better tools for scientific community! The NIDDK Information Network (dkNET) serves the needs of basic and clinical investigators by providing seamless access to large pools of data and research resources relevant to the mission of The National Institute of Diabetes Digestive and Kidney Diseases (NIDDK). dkNET is hosted at University of California San Diego, and is supported by NIH NIDDK grant 5U24DK097771-05.